Compare the Appenzeller Sennenhund to the American Pit Bull Terrier. 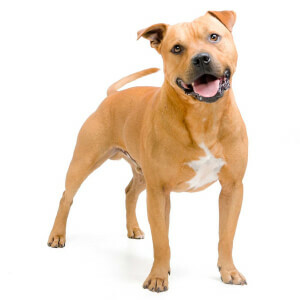 Use the tool below to compare temperament, size, personality, maintenance requirements, and everything else between Appenzeller Sennenhunds and American Pit Bull Terriers. 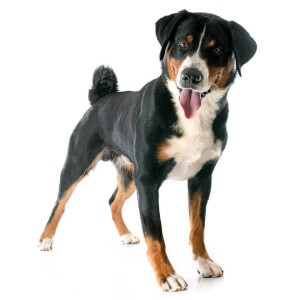 Owner Experience - Both the Appenzeller Sennenhund and the American Pit Bull Terrier are good for new owners, but the Appenzeller Sennenhund is a slightly better choice. Children - Both the Appenzeller Sennenhund and American Pit Bull Terrier are great with children. Grooming - Both the Appenzeller Sennenhund and American Pit Bull Terrier are very low maintenance and easy to groom. Barking - Both breeds will bark frequently, but the Appenzeller Sennenhund has the highest tendency to bark between the two. Lifespan 11-13 yrs. 12-14 yrs. Height 19-22 in. 17-20 in.